China's top diplomat, Yang Jiechi, discussed the Iranian nuclear issue with US counterpart Rex Tillerson in a phone call on Thursday to prepare for Trump's November visit to Beijing, Hua said. Beijing: China on Friday called on the United States to maintain its commitment to the Iranian nuclear deal, which President Donald Trump is expected to declare no longer in America's interest. "We believe this deal is important to ensuring the international nuclear nonproliferation regime and regional peace and stability. 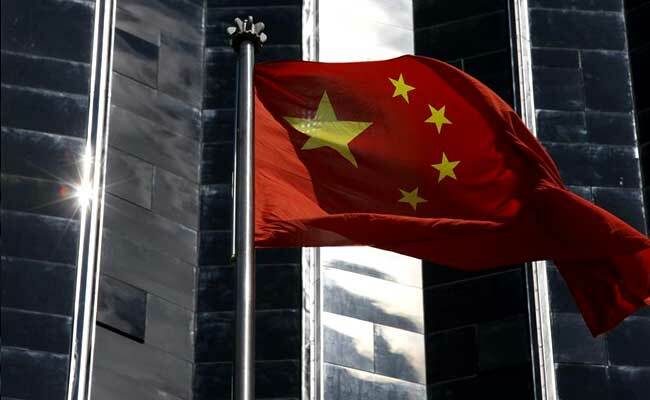 We hope all parties can continue to preserve and implement this deal," foreign ministry spokeswoman Hua Chunying said during a regular press briefing. The agreement was signed between Iran and six world powers -- Britain, China, France, Germany, Russia and the US -- at talks coordinated by the European Union. While the deal stalled Iran's nuclear programme and thawed relations between Tehran and its "Great Satan", opponents say it also prevented efforts to challenge Iranian influence in the Middle East. US officials say Trump will not kill the international accord outright, instead "decertifying" the agreement and leaving US lawmakers to decide its fate. UN nuclear inspectors say Iran is meeting the technical requirements of its side of the bargain, dramatically curtailing its nuclear programme in exchange for sanctions relief. Iranian President Hassan Rouhani lashed out at his US counterpart saying he was opposing "the whole world" by trying to abandon the agreement.